Personalized custom Cute Girl bobble head dolls - a love more than a gift! There is an expression that says that if you can't change the world, then change yourself. 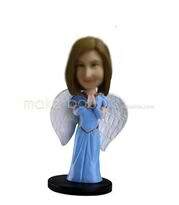 And what better way to show the world that you don't take everything seriously than with a 'Just for fun' Bobblehead? Whether it is to raise a smile, start a conversation or just plain make people happy, your Bobblehead will do the job. 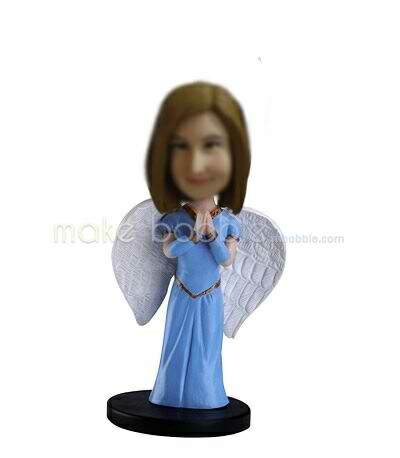 Smile and the whole world smiles with you and who can resist a smile at your'Just for fun' Bobblehead?